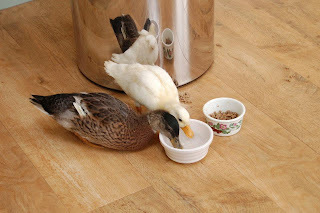 Here are the two newest editions to our household (along with my beloved Bamix, which I am fully in love with)....Freddie and Delilah, two call ducks, who are now happily living, with the two hens in the garden. First collected at 5 weeks, they are now 3 months old and are my little babies. 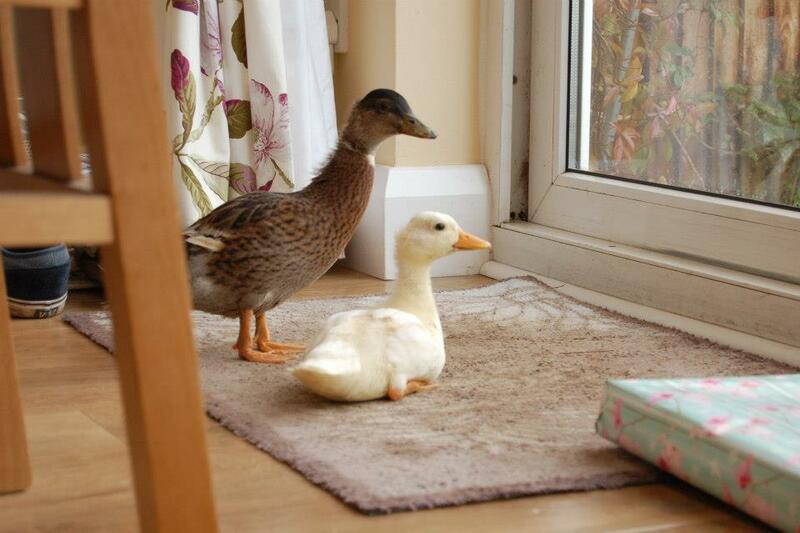 Their favourite things are leaves and water dripping from a hose pipe. Too cute for words.